For the first time, Hilliard residents can text 911 for police if they’re having an emergency. The new technology, available to all Franklin County residents, was launched Jan. 23 following two years of cooperation between the county and its various jurisdictions. “If a person has the choice between calling or texting 911 centers throughout Franklin County, please call if you can and text if you can’t,” said Franklin County Commissioner Marilyn Brown, who chairs the county-wide 911 Planning Committee. 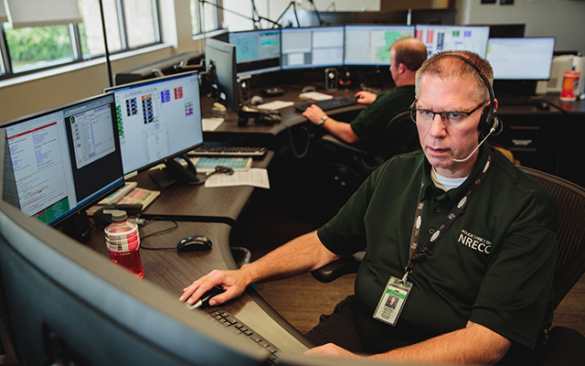 Calling is better than texting because emergency dispatchers can get more immediate answers to questions from callers, listen for distress in voices, and learn background information that could assist first responders in a potentially life-threatening emergency. The Text-to-911 technology works on all cell phones, tablets, and any other device capable of sending text messages.